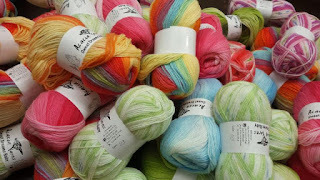 Yarn and Fiber Happenings: Special Offer for Yarn Cubbies Housekeeping - 25% - 50% off Select Yarns! Special Offer for Yarn Cubbies Housekeeping - 25% - 50% off Select Yarns! The season is turning colder just in time for some yarn cubbie housekeeping - we have put a few more yarns on special as more yarns arrive and need to move into their cubbies. These are all fabulous yarns, looking to be used to keep you and your loved ones warm this season. 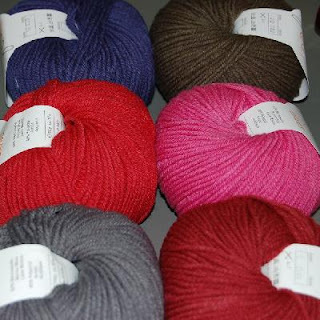 25% off Lion Brand Yarns (Fun Fur, Boucle, Kool Wool, Kitchen Cotton) etc. Have Fun and Happy Fibering!